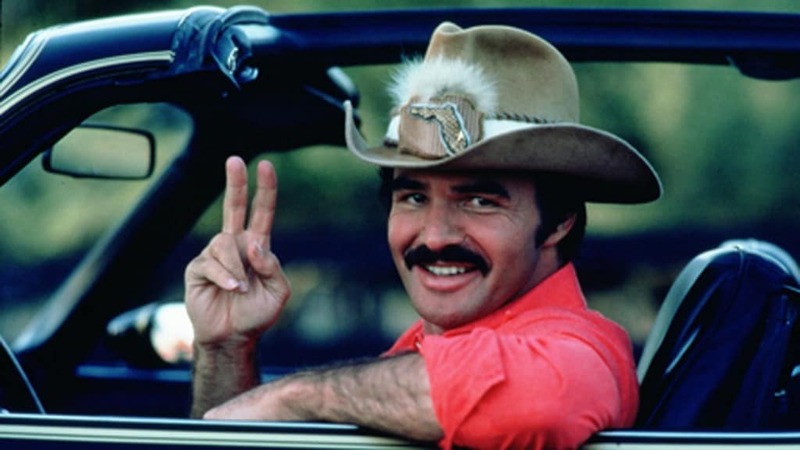 Burt Reynolds wasn’t the only one who was offered and turned down the role of Han Solo. 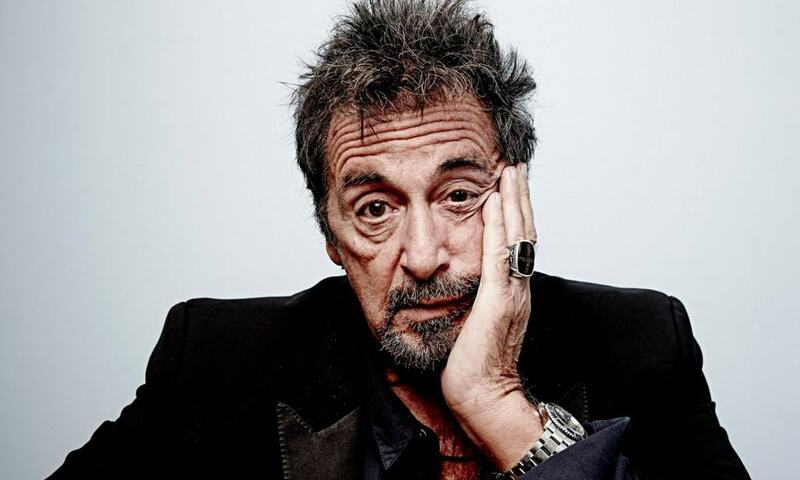 Reports are that Al Pacino also decided not to take the role. We’re wondering just how many actors were given the gig before Ford. 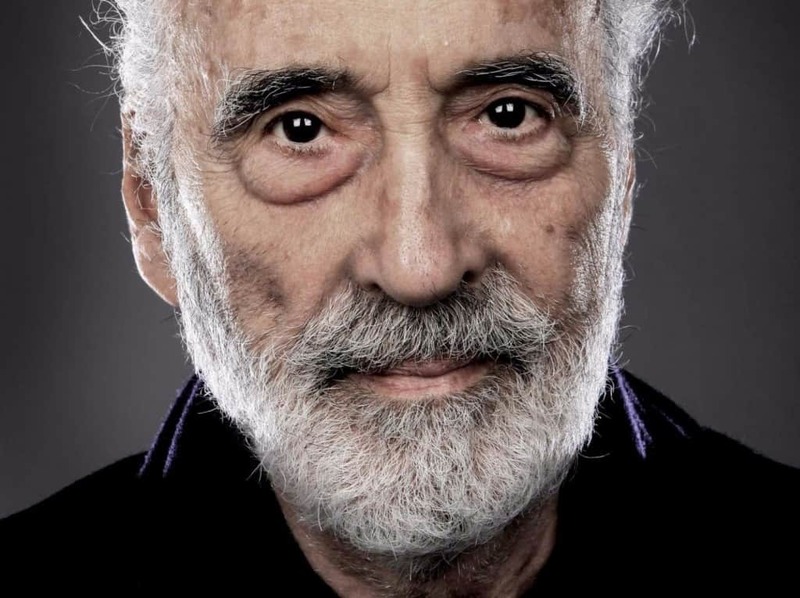 Christopher Lee was offered a role in A New Hope as Grand Moff Tarkin but he turned that position down. He eventually decided he had made a mistake and appeared in Attack of the Clones as Count Dooku. 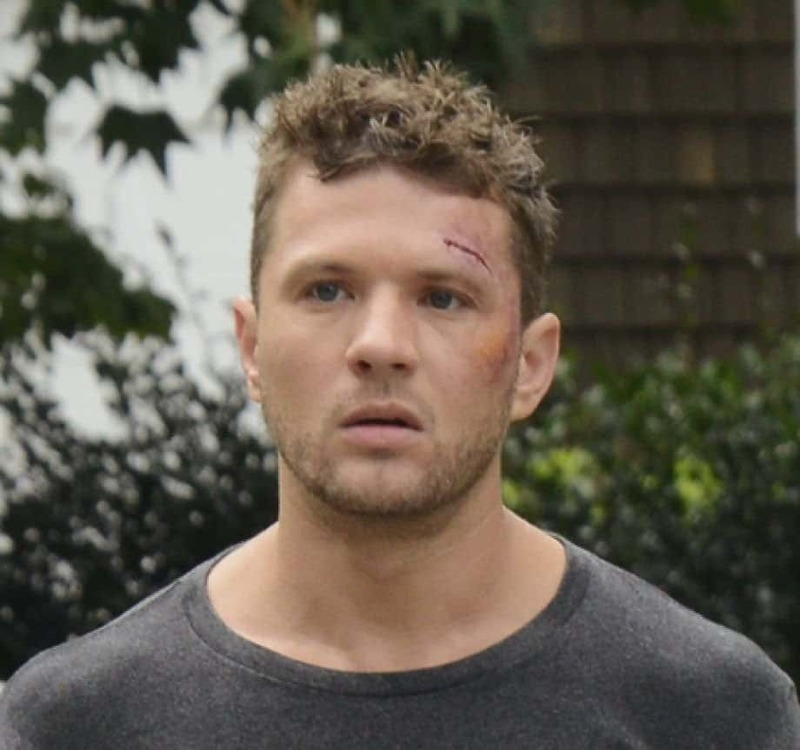 Like DiCaprio, Ryan Phillipe was an early choice for Anakin Skywalker, but like DiCaprio he decided to turn the character down. 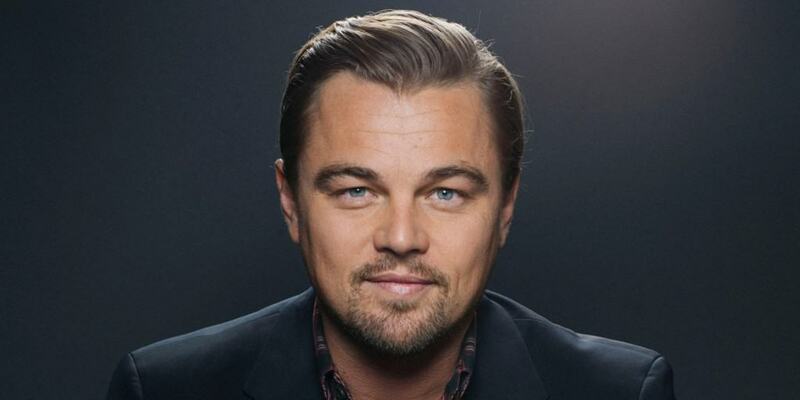 Unlike DiCaprio, his career hasn’t been all that great since he made that decision. 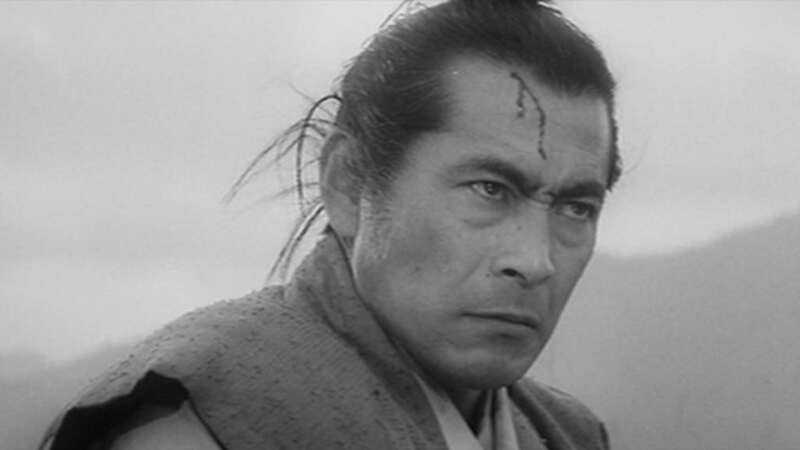 Toshiro Mifune might not be a household name in the US, but he’s well known overseas as a Japanese superstar. He was originally offered the role of Obi Wan Kenobi but he turned it down. The actor said he felt the role would cheapen Samurai, which the old Jedi fighting styles are based on. 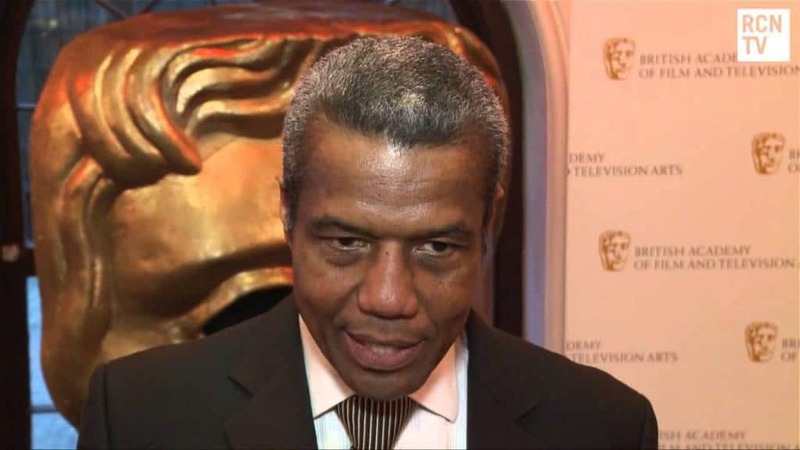 Quashie actually did take a role as Captain Panaka in the first prequel movie but decided not to reshash his role in subsequent films. Apparently the film makers only wanted him to see parts of the script that he was a part of. He took this as a slight and bowed out. 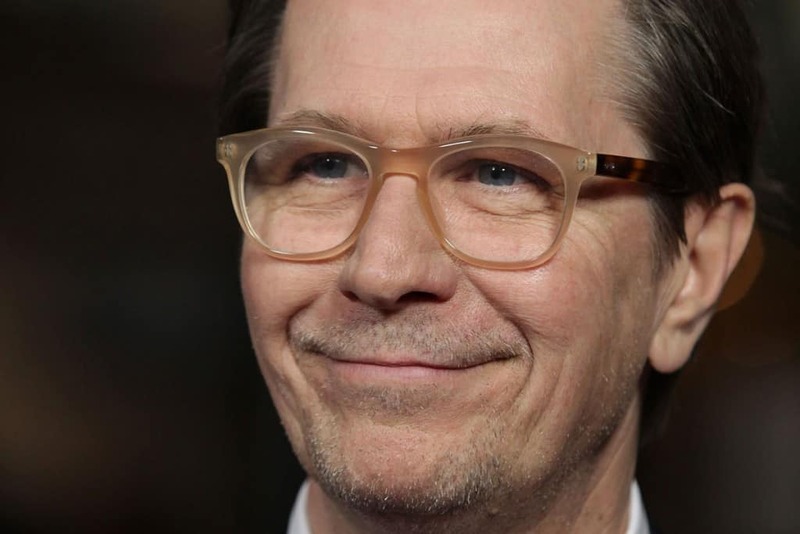 Gary Oldman might seem like the perfect choice for a Jedi, but he was actually offered the role of voicing the robotic, wheezing evil enemy, General Grievous. Oldman didn’t take the role because he had a problem with the trilogy hiring actors outside the Actor’s Guild. He tried to get back into the series in The Force Awakens, when he auditioned for Lor San Tekka but Max Van Sydow was given that gig. While Frank Oz did a masterful job of running the puppet and voicing the character that became Yoda, another master puppeteer was offered the job first. 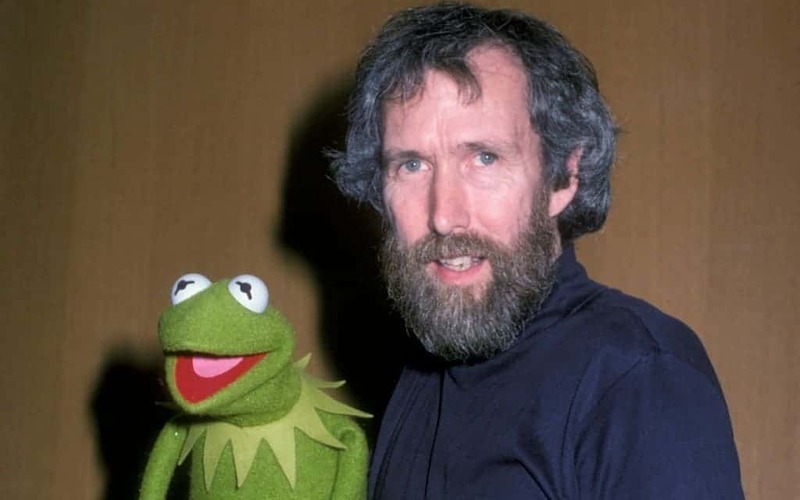 Jim Henson decided he wanted to spend more time on his muppets than join another franchise. 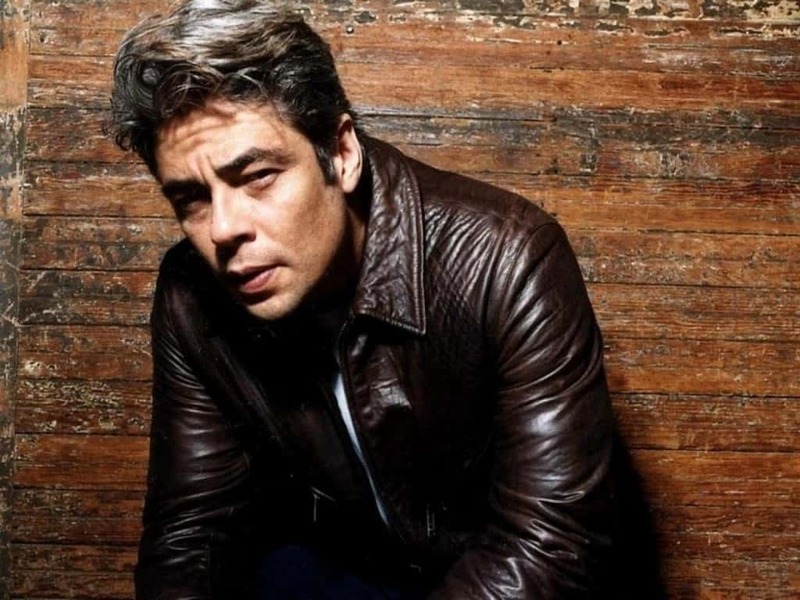 Beneficio Del Toro was offered the role of Darth Maul back when there was talk the character would be the next Darth Vader. When the character’s lines were reduced to just three in the whole movie, Del Toro decided the job wasn’t right for him and the character ended up being manned by Ray Park.